Looks like you're browsing our site from the USA. We have a regional website available for you with a selection of items that we will ship directly from within the US. 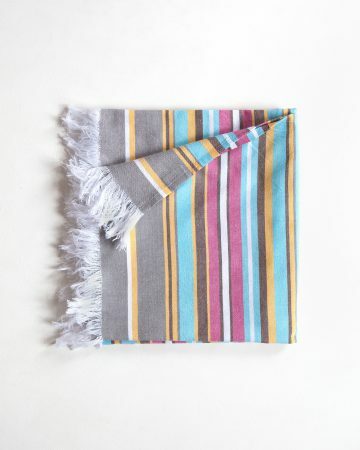 Visit Mungo.us to shop landed items now, or dismiss this message to continue shopping our global website. 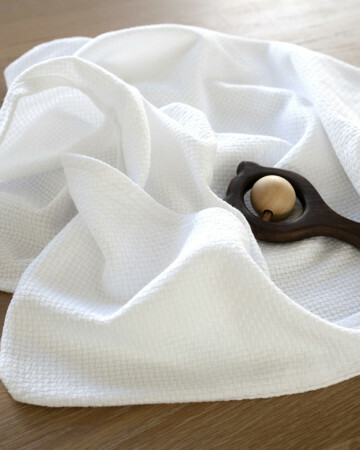 The Willow Weave towels are classic and refined. 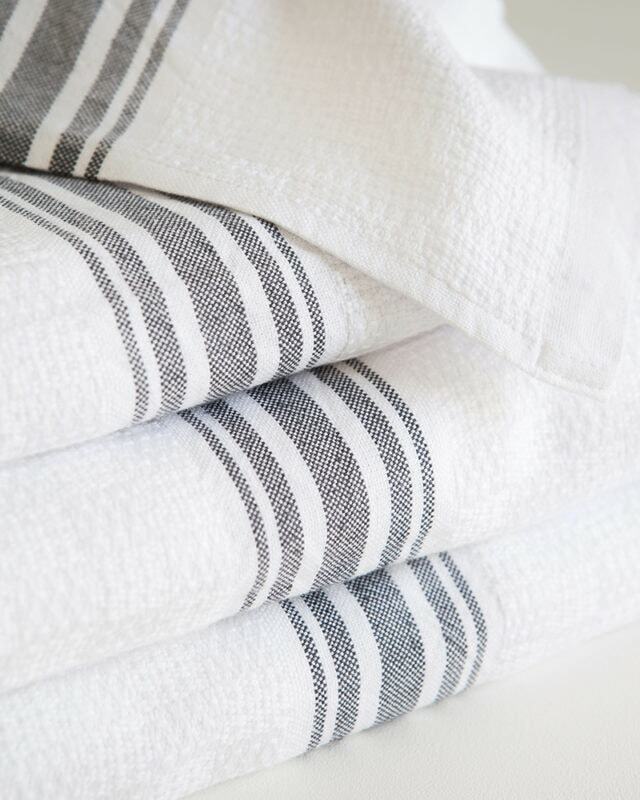 Woven with a traditional pattern that has been used for toweling design long before the mass production of the terry towel. Want to know more about delivery options? Free shipping in South Africa. Worldwide delivery. Delivery to main towns and city centres will take 2 - 3 working days. We deliver door to door via our chosen courier service. Outlying areas 3 - 5 working days. International Orders 5 - 14 working days. We offer worldwide shipping and this is calculated at checkout. The client is responsible for all import duties and custom tax in their respective country. Click here to read our full shipping information on our shipping policy page. 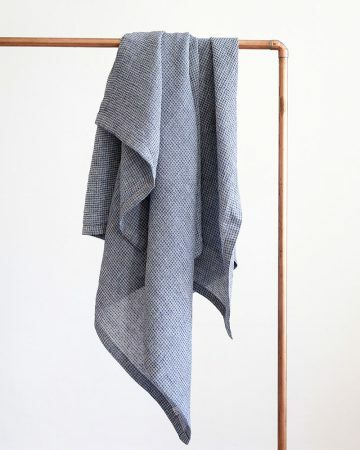 The Willow Weave is based on a 17th century hand weaving pattern, adapted for our looms by Master Weaver Stuart Holding. 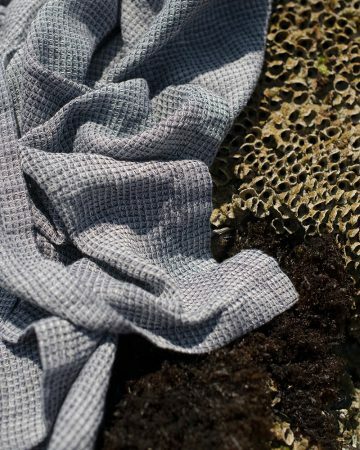 The pattern came from a Handweaver’s Pattern Book compiled by Marguerite Porter Davison and was first printed in 1944 in the USA. It consisted of a compilation of over 200 hand weaving designs brought over by European immigrants in the 17th and 18th century. When the industrial revolution started many of these traditional weaving patterns were far too complicated for early weaving machinery and were lost in the rush to mechanise. Thanks to Stuart’s long journey from industrial weaving to hand weaving and back to mechanised weaving he has the skill to adapt theses historical designs for weaving on our looms. 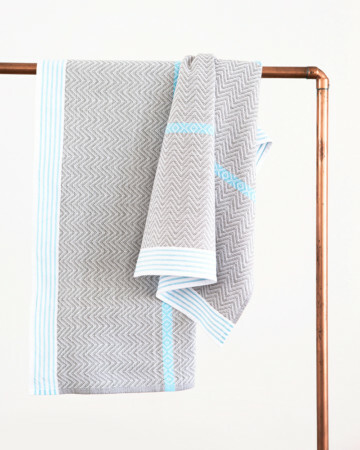 The Willow Weave is an intricate design with a checkerboard effect. 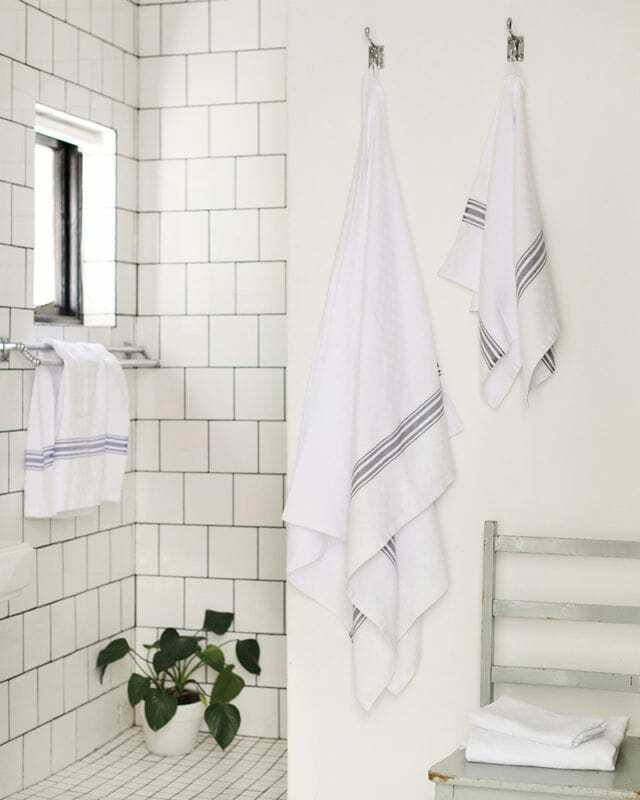 These crisp white towels are punctuated with a plain weave stripe which comes in various colourways. 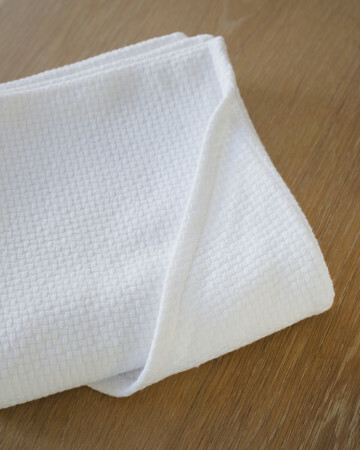 These soft, absorbent and long lasting towels are woven with pure cotton grown in Swaziland. Customers have not yet shared their thoughts on this product. "We strive to help shape and uphold high standards of sustainable production." Join our mailing list for Mungo news, product updates & special offers.